Back when legal marijuana referendums were all the rage, passing in Colorado and Washington, entrepreneurs in the market wanted the same opportunities and respect as any ordinary business. Now, unfortunately for those running food businesses, they may be getting their wish. 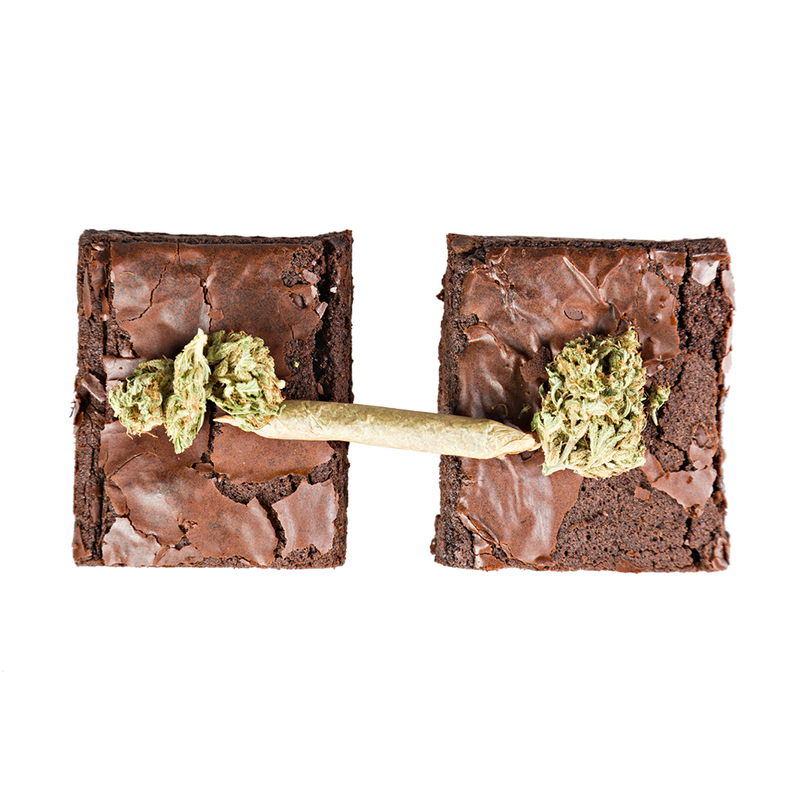 According to Food Safety News, inspectors in Denver decided to treat makers of THC-laced chocolates, cookies and brownies just like every other restaurant or food business in town. That means health inspections. The pot shops did not fare too well. Feel free to insert your own joke about how shop owners probably forgot appointments because they were eating too much of their own product. Inspectors found 58 critical violations in 24 edibles businesses, including failure to properly refrigerate their products. That’s almost half of all of the pot cookie bakers in the area. The sad result is that thousands of dollars worth of product had to be thrown away because it supposedly wasn’t fit for human consumption. (We say “supposedly,” because do you refrigerate brownies?) It may be tough in Colorado right now, but if you’re looking for a food fix to “totally chill you out,” Washington’s marijuana food truck is by all accounts almost ready to roll.